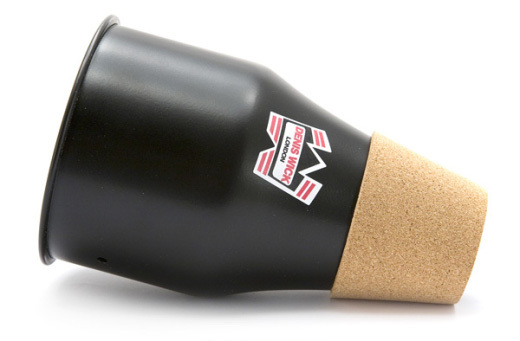 Denis Wick Practice mutes provide quiet (and painless!) practice reducing the sound down to almost nothing. They are also a great teaching aid, helping to develop the strength and lung capacity of young players.